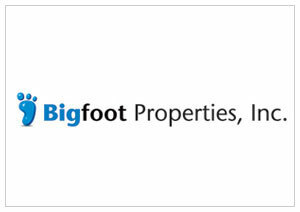 Bigfoot Properties specializes in the development and leasing of real estate across the globe. In Hong Kong, the company is currently developing a 26-storey commercial building located at 32 Yiu Wa Street, in the heart of Causeway Bay. In the Philippines, Bigfoot Properties has developed Bigfoot Center, the landmark office building that is home to Bigfoot's outsourcing business, as well as a state-of-the-art two-hectare facility and campus of Bigfoot Entertainment and the International Academy of Film and Television. In addition, Bigfoot Properties, through various affiliates, owns other properties throughout the Philippines. In Singapore, Bigfoot Properties owns and manages several properties in the city's trendy districts.